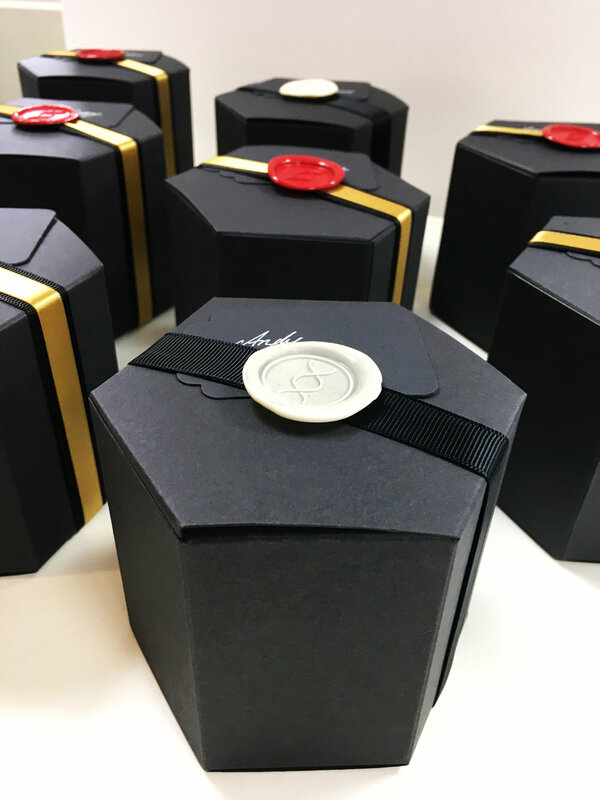 As an Easter Special - Helix has designed it's own Chocolate Box Gifts. Custom Chocolate Boxes - Finished! Wax Sealed with our Helix Stamp - Ready for Dispatch!